In 2018 homelessness is firmly on the political agenda in each country of the UK, but currently we lack a common framework. Without it, there is a real risk the existing momentum will not be enough to move the dial on homelessness. 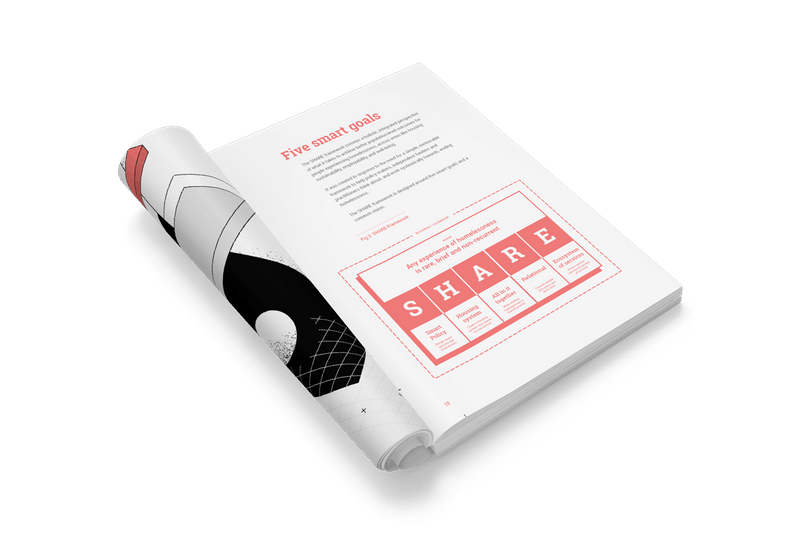 SHARE was developed in response to the immediate need for a simple, memorable framework to help policy-makers, independent funders and practitioners think about, and work systemically towards, ending homelessness. As the first phase of a longer term project, it is offered to the sector as a facilitator of smart goal driven conversations. You can read more about the framework and its contents in the report, The SHARE framework: a smarter way to end homelessness. It is not intended to be fully developed – this is just the beginning. 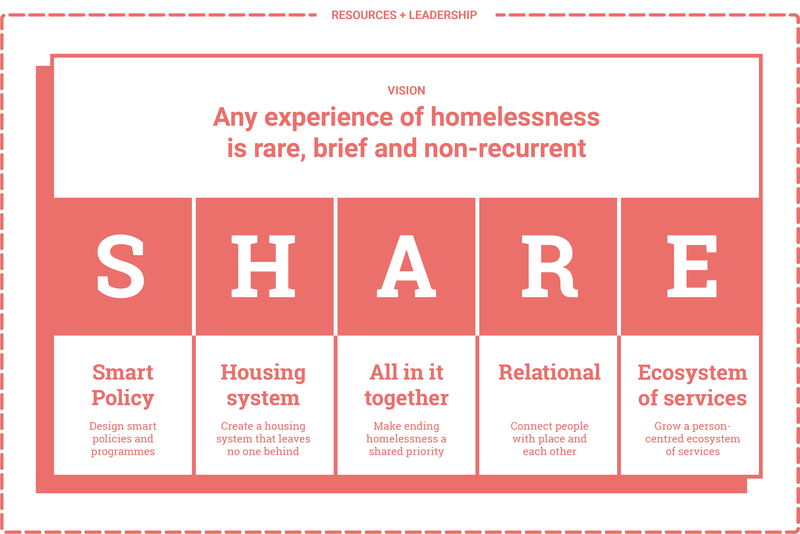 As a contribution to current debate the SHARE framework provides a birds-eye view of what it takes to achieve better results for people experiencing homelessness or at risk. We hope the framework will help reframe how we look at success and focus on what matters most. As resources will always be limited, we need ensure we use them as as effectively as possible to improve the lives of those affected by or at risk of homelessness. The SHARE framework offers a foundation for having the rich conversations necessary for lasting change. We all want a strong and healthy society, one in which no one is left behind. 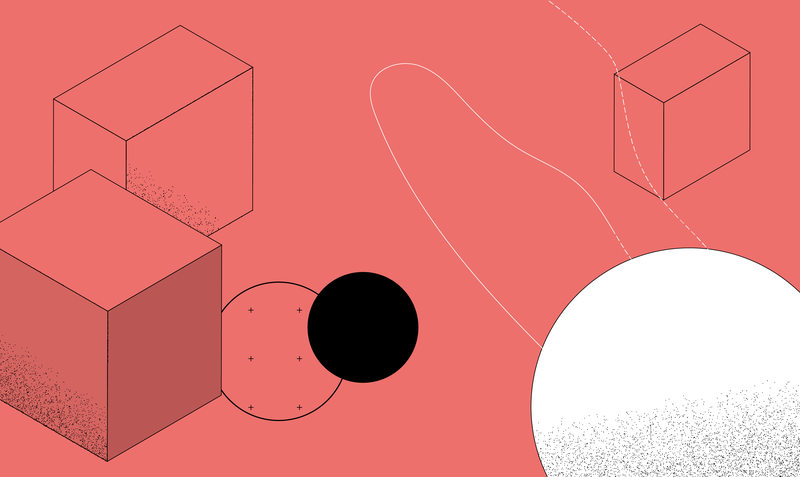 We know other things need to happen to reach that goal, but a common framework is an important contribution. Our hypothesis is that by reframing the challenge, taking care to ensure we’re counting what counts, and taking advantage of the great expansion in the availability of data and analysis tools, we will give ourselves the best chance of succeeding in our goal to end homelessness.  We hope you find the SHARE framework of interest and encourage you to spend some time using it. During the next phase of the project the we will integrate the SHARE framework into a wider systems view of homelessness – a causal loop diagram. We also need your help to identify a complete set of indicators and core measures for each smart goal to be included in version 2. 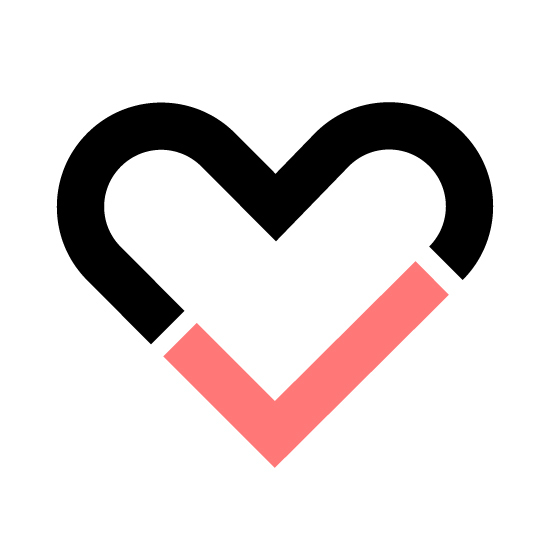 We welcome any of your stories or feedback from using it – which you can do via the SHARE framework page – and we very much look forward to beginning these conversations with you.